At the beginning of this year, we posted a reflection here in which we encouraged you to grow in love as your legacy of 2017. One way to start is by looking backward at one incident of 2017 so far. Please think of one incident with one person in which you were loved unconditionally, perhaps even surprised by a partner or a parent or a caring colleague. Think of your reaction when you felt love coming from the other and you felt love in your heart and the other saw it in your eyes. What was said? How were you affirmed for whom you are, not necessarily for something you did? What was the other’s heart like, and yours? 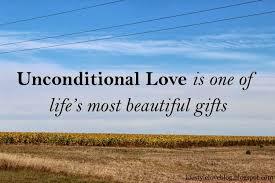 Can you list some specific, concrete ways in which you have chosen love over indifference? Love over annoyance? If so, what are those specifics and how are they loving? We ask because 2017 is about 25% over. Have you engaged in 25% of all the loving responses that you will leave in this world this year? This exercise is meant to show you this: You know love. 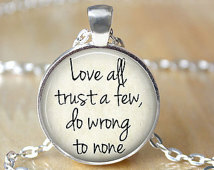 Now the key is to persevere and deliberately strive to love on a daily basis. Tempus fugit. 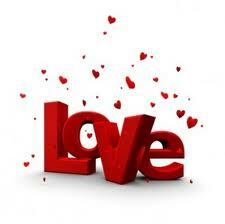 If you have not yet deliberately left love in the world this year, there is time…..and the clock is ticking. In the process of forgiveness that we have outlined in two different books (Forgiveness Is a Choice and The Forgiving Life) there is one part of the process in which we ask the forgiver to “Do no harm” to the one who has been unjust. This idea of “Do no harm” is actually transitional to the even more difficult challenge to love the one who has hurt you. Yet, “Do no harm,” even though an earlier and supposedly easier part of the process, is anything but easy. 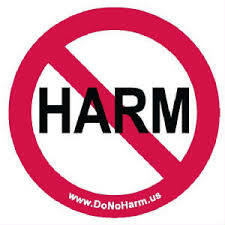 To “Do no harm” means three things: 1) Do not do obvious harm to the one who hurt you (being rude, for example); 2) Do not do subtle harm (a sneer, ignoring at a gathering, being neutral to this fellow human being); and 3) Do not do harm to others. In other words, when you are angry with Person X, it is easier than you think to displace that anger onto Persons Y and Z. If others have to ask, “What is wrong with her (him) today?” perhaps that is a cue that you are displacing anger from one incident into your current interactions. My challenge to you today: Do no harm to anyone throughout this entire day…..and repeat tomorrow…..and the day after that. We sometimes think that those who hurt us have far more control over us than they actually do. We often measure our happiness or unhappiness by what has happened in the past. My challenges to you today are these: Your response of forgiveness now to the one who hurt you can set you free from a past influence that has been toxic. Try to measure your happiness by what you will do next (not by what is past). Your next move can be this–to love regardless of what others do to you. Psychologists tell us that the thoughts and feelings of helplessness can devastate a person. 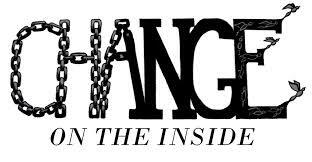 When we think we are trapped with no way out, then we start to feel hopeless, which can lead to anxiety and depression. The thought that there is no way out is the big lie. Yes, you may not be able to do much about the current behavioral situation. The actions in which you engage may be limited. This does not at all mean that your inner world is trapped with no way out. You can overcome the inner sense of helplessness by forgiving those who have contributed to your limited actions. You are free inside to forgive, to reduce resentment, and even to cure this disease of resentment, which can be much worse than reduced behavioral options. You are much freer than you think. When all around you are mean and unrealistic and hurtful, your inner world can be filled with a forgiveness that gives you joy and confidence and hope. Am I being unrealistic? Put me to the test. Try to forgive and see how your inner world transforms. And then never be trapped in that inner world ever again. My challenges to you today are these: Your response of forgiveness now to the one who hurt you can set you free from a past influence that has been toxic. Try to measure your happiness by what you will do next (not by what is past). Your next move can be this—to love regardless of what others do to you. In March of 2014, we posted a reflection here in which we encouraged you to grow in love as your legacy of 2014. The challenge was this: Give love away as your legacy of 2014. Our challenge to you now is this: Give love away as your legacy of 2015. One way to start is by looking backward at one incident of 2015 so far. Please think of one incident with one person in which you were loved unconditionally, perhaps even surprised by a partner or a parent or a caring colleague. Can you list some specific, concrete ways in which you have chosen love over indifference? Love over annoyance? If so, what are those specifics and how are they loving? We ask because 2015 will be 50% over as we move through June. 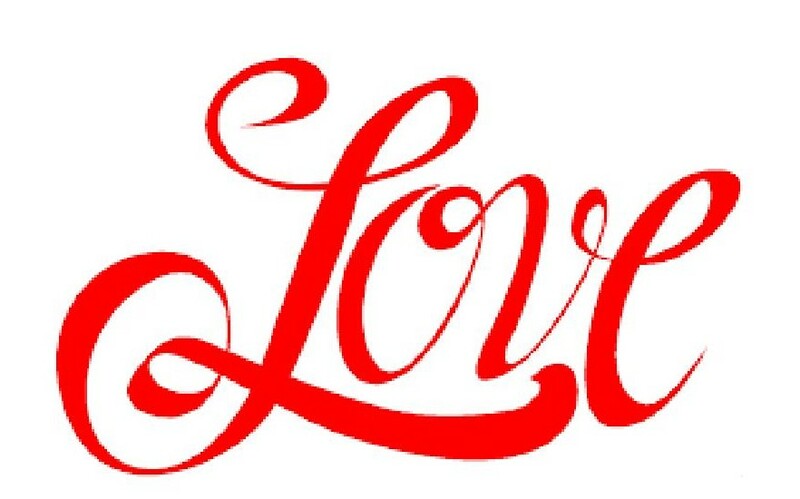 Have you engaged in 50% of all the loving responses that you will leave in this world this year?